We are taking you to historic King Narai's Historical Palace and Lopburi's legendary Thai restaurant, where you can taste Tai Phuan-influenced cuisine (Lao ethnic group). Have fun with the animals, from the famous Lopburi monkeys to cute horses. We'll also go shopping at an old local market and take in fresh air from the top Khao Takra. Let's go to King Narai's Palace and meet the monkeys. After all, Lopburi is also called the Monkey Town. Take a tour around an old market in Lopburi. Experience the real local way of life in the area. Have lunch at one of the best restaurants in the city. It has been very famous since I was born here in Lopburi. 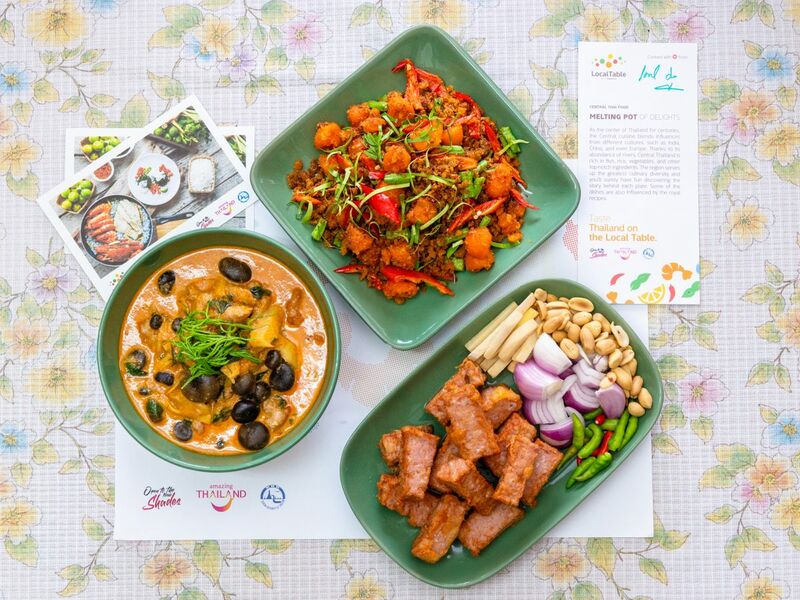 You're gonna love the tastes of Tai Phuan-influenced food. Let's go to the Khao Takra. It is a mountain with a bat cave. You can also see the panoramic views of the nearby area. Have a break at a local coffee shop and enjoy the flower field. There are lots of peacocks in the temple nearby the coffee shop. Remember our plan is flexible you can tell me what you wanna do. We will take you to your hotel or the van station. Enjoy Thai traditional food at legendary restaurant in Lopburi. And you will feel see the real life between people and monkey.